What Smash Bros. 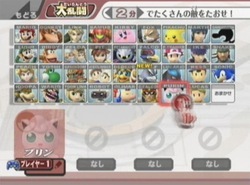 Characters Do You Want to Return? It’s a simple question, but it doesn’t necessarily have a simple answer. 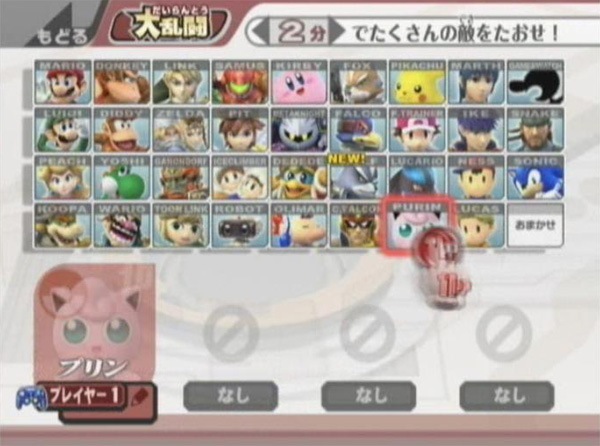 Sometimes characters are not carried over game to game, and it’s always likely we’ll see a few get cut in the next game. The question really is who do you want to make the cut? If so and so is cut, who would you replace them with? It’s an interesting topic and one worth exploring. I have some strong opinions on this but I’ll keep it simple. I would like to see Snake go away, mostly because he just doesn’t fit into the Smash mythos very well. We haven’t had a true Metal Gear game in a long, long time on a Nintendo console. That being said, I would likely replace him with… well… the same guy everyone wants it seems: Megaman. How about you?